Choosing the right place to stay in Kathmandu can be quite complicated. Searching on Google will produce thousands of results. 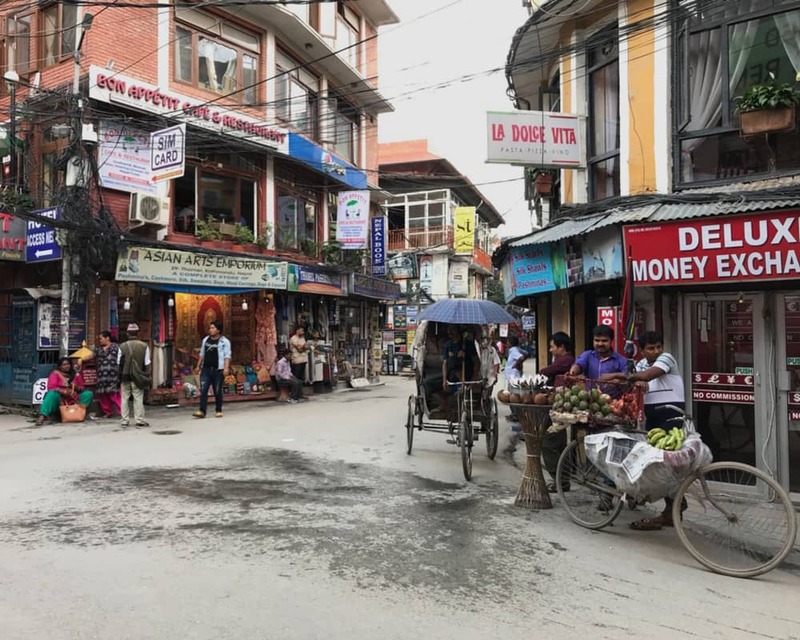 What I do know from my 10 years of traveling to Kathmandu is that you cannot rely on Trip advisor ratings, many hotel owners offer incentives to customers who write a good review for them. This results in often dishonest reviews. I once booked a hotel room in Kathmandu based solely on the reviews, my expectations were high, this place was ranked in the top 10. I was very disappointed to discover upon my arrival that this place was dirty, noisy and did not have hot water. I changed hotels the following day. Your mattress will be very firm. Big, soft and luxurious mattresses are not a thing in Nepal, they simply cannot be bought. Sheets are not bright white and crisp like we are used to here. They will be a dull white. This is because of the water in Kathmandu, it’s an unavoidable problem. The staff will go above and beyond to make you feel happy and welcome. No problem is too big or small, you will always be met with a friendly smile. Breakfast is always included. It is more often than not a buffet style breakfast and has plenty of choices. 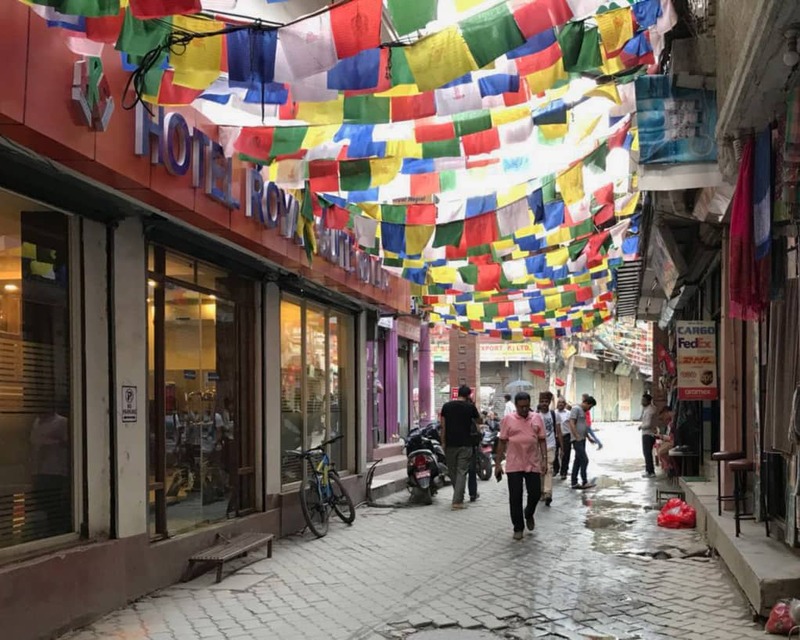 Kathmandu is noisy, be prepared to hear people going about their days from sunrise, if you are unlucky enough to have booked a hotel next to a bar, you might have music playing into the early hours. Electricity is unreliable. Kathmandu has power restrictions; the power is cut off regularly. Most hotels will have generators as a back-up but the budget hotels will not have this service. All hotels have an airport shuttle service. Organise your trip to the airport with your hotel. At a cost of approx. $10-$15 it is a hassle free way to get to the airport. All hotels offer a luggage storage facility; this is great as many trekkers will leave things behind that are not necessary on a trek. 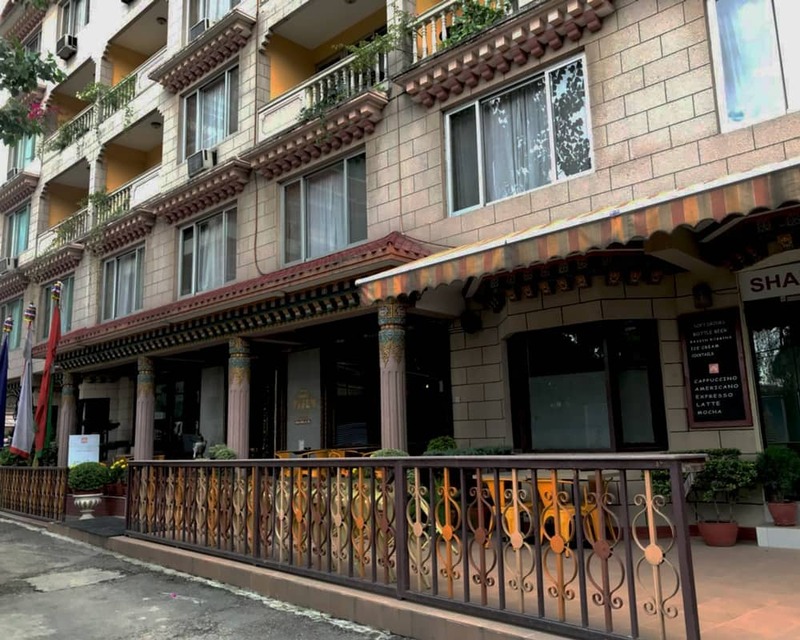 I have stayed in all possible styles and standards of hotels in Kathmandu and can happily recommend two hotels for your stay. One hotel is of medium range cost and the other one costs more. Both hotels are within walking distance of the centre of the tourist district but most importantly both hotels are safe and comfortable. Our first recommendation is Hotel Pilgrims in Thamel. Hotel Pilgrims is one of the oldest hotels in Thamel; the tourist district of Kathmandu, it’s a 3 star hotel and has everything that you could possibly need for a comfortable stay, your bags will be safe there if you leave them behind during your trek, the staff are very helpful and friendly and it is close to everything. Our second recommendation is Hotel Tibet International, this Tibetan themed boutique, 4 star hotel will not disappoint. Although the cost is relatively high compared to other hotels in Kathmandu, the experience of staying there is one that will stay with you. It’s very peaceful, calming and comfortable. The walk into the tourist district is about 15 minutes but there’s plenty to see and many places to eat in the Lazimpat district. The above recommendations are coming from my own personal experiences and although both hotels have never let me down, this may not be the case for you. It is most important that you go to Kathmandu with an open mind and heart, enjoy everything for what it is and you are guaranteed to have amazing experiences.